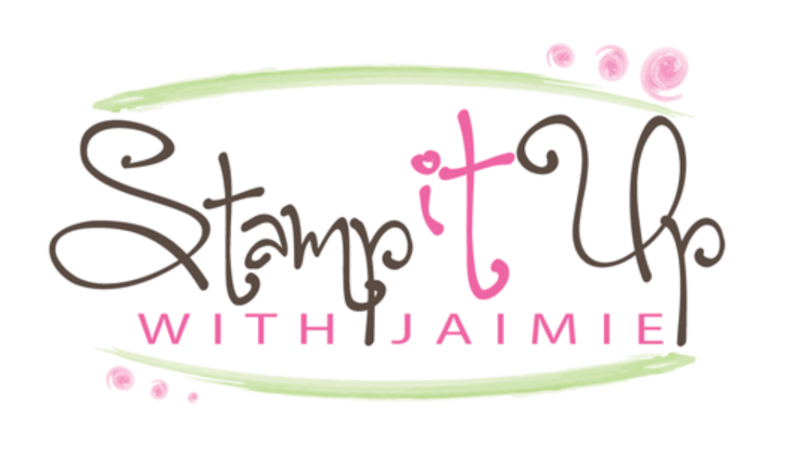 I used the Fabulous Flamingo stamp set from Stampin’ Up! to create my card for the Happy Inkin’ Thursday Blog Hop today. We’ve got a color challenge this week and this is what I created for it. The design for my card was inspired by the Fusion Sketch this week. My card also works for the Tic Tac Toe Challenge #TTTC012. I went right down the middle. I started by embossing a panel of Flirty Flamingo card stock with the Layered Leaves Embossing Folder. I adhered the embossed panel with Multipurpose Liquid Glue to the front of a Flirty Flamingo card base. Then I added two panels from the Pick a Pattern DSP pack, using SNAIL to adhere them, over the card front. I inked the solid flamingo image from the Fabulous Flamingo photopolymer stamp set in Flirty Flamingo ink, stamped it on scrap paper and then stamped it on a panel of Whisper White card stock. I added the lined flamingo image in Basic Black Archival ink over the solid image and then stamped the full bird image in Flirty Flamingo ink over the first two images. I cut the flamingo image out with a Layering Ovals Framelits Die and then stamped the palm branch and grass images from the Fabulous Flamingo stamp set in Emerald Envy ink around the bird. I adhered the die cut image to the card front with SNAIL and then wrapped a strand of Basic Black Solid Baker’s Twine around the card front and tied a bow. I stamped the sentiment from the Feather Together photopolymer stamp set in Basic Black ink on a strip of Whisper White card stock. 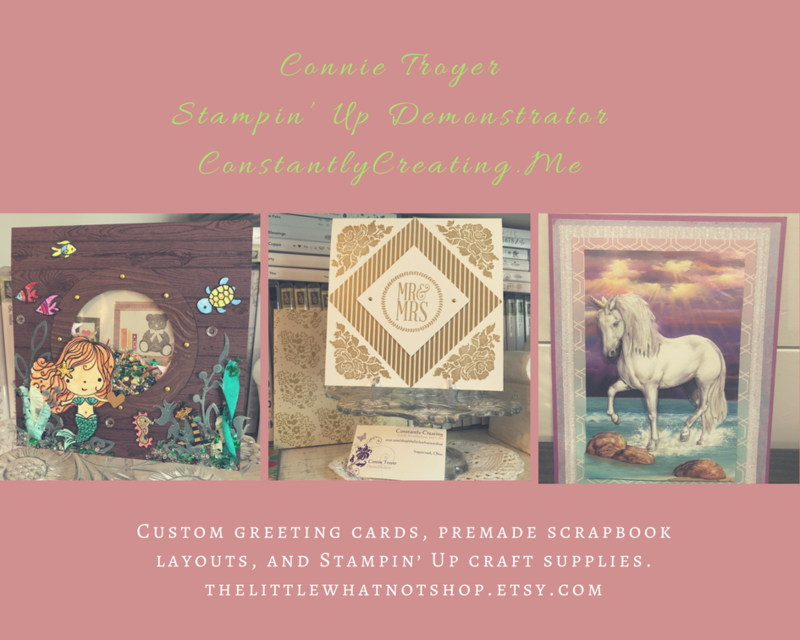 I punched the end with the Banner Triple Punch and then adhered it to the card front with Stampin’ Dimensionals. I added one of the Black Rhinestone Jewels (available Sept 1) next to the sentiment to finish the card front. I stamped the sentiment from the Birthday Delivery photopolymer stamp set in Basic Black ink and the flamingo images in Flirty Flamingo, Basic Black and Emerald Envy inks on a panel of Whisper White card stock inside the card. This entry was posted in Birthday and tagged birthday card, CAS card, Fabulous Flamingo. Bookmark the permalink. This is perfect for our color challenge! Love your embossed background, and all of the details on the flamingo! It looks so tropical and fun! wow, great coverage on the challenges with this adorable card, I love him…. Love anything with a flamingo and yours is amazing. I think there is a problem in the link between Kristi and Jaimie. Jaimie’s card was a Christmas one and it took me to yours of a week ago. Very pretty card. I like the color combo. Delightful and tropical…..great with that black DSP! Sorry I am so late with my comments !! Love this card and you did great with the colours! Very cheery looking. Hello Fun! I love the subtle texture of the background that gives the extra little “tropical” to your card. Thank you for play and sharing with TTTC! Oh this is so fun and tropical.. you’re going to have me daydreaming here! Love Love Love that flamingo!